Samantha is Senior Training & Communications Manager for TaxAssist Accountants, who has been a practising accountant and is a member of ACCA and AAT. Samantha joined TaxAssist Accountants in 2014, and writes guides and tips for clients, as well as providing training for franchisees and staff within the network. Fraser is Communications Manager for TaxAssist Accountants. A highly experienced journalist and PR professional, Fraser writes articles covering a wide range of topics relating to small businesses and accounting. In addition, Fraser provides communications training to the network, as well as looking after TaxAssist Accountants' national and local social media channels. Jo is Financial Controller & Senior Commercial Manager for TaxAssist Accountants. Chartered Certified Accountant Jo joined TaxAssist Accountants in 2010, and during her career with us she has received a number of accolades including being named as one of the UK’s rising talents in the Accountancy Age 35 Under 35 ranking 2018. 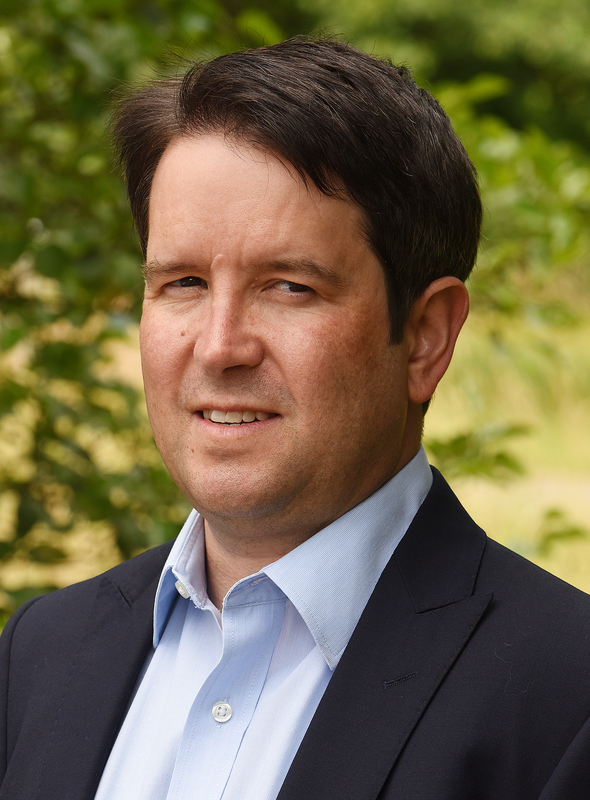 Andy is Senior Technical Manager at TaxAssist Accountants, who is a qualified Chartered Tax Adviser (CTA) and holds the STEP Advanced Certificate in Trust and Estate Accounting. Andy has dealt with both tax compliance and tax advisory projects across a range of industry sectors. Diane is the Senior Manager for the Tax Insourcing function for TaxAssist Accountants providing tax consultancy services across the network. 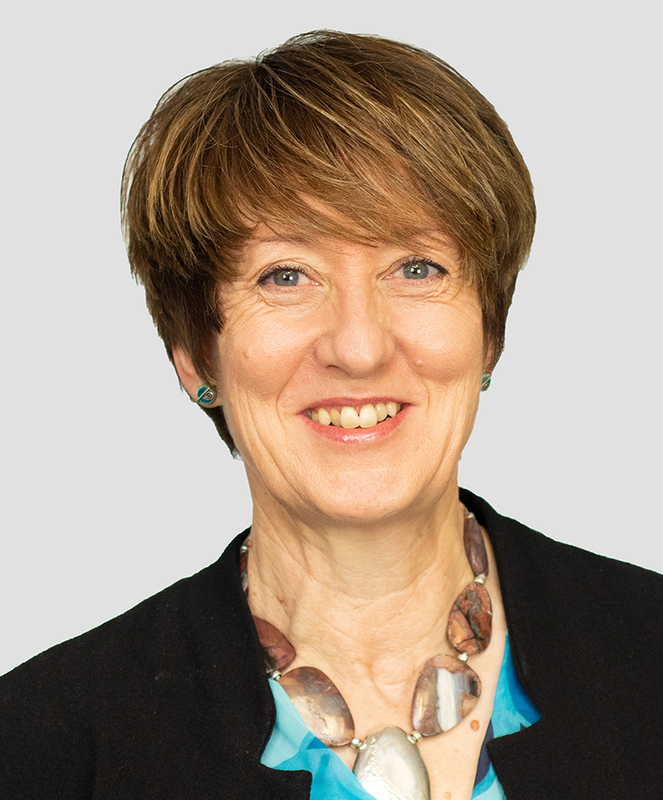 She has been a practising accountant for over 30 years and is a member of ICAEW and the CIOT. Our editorial team, together with our national network of accountants, are available for comment, via email and on the telephone. We will endeavour to deal with requests in a professional, timely, informed and succinct manner. All media requests must be co-ordinated via Fraser McKay. Please call us on 01603 447460 and ask to speak with a member of our Marketing Department.